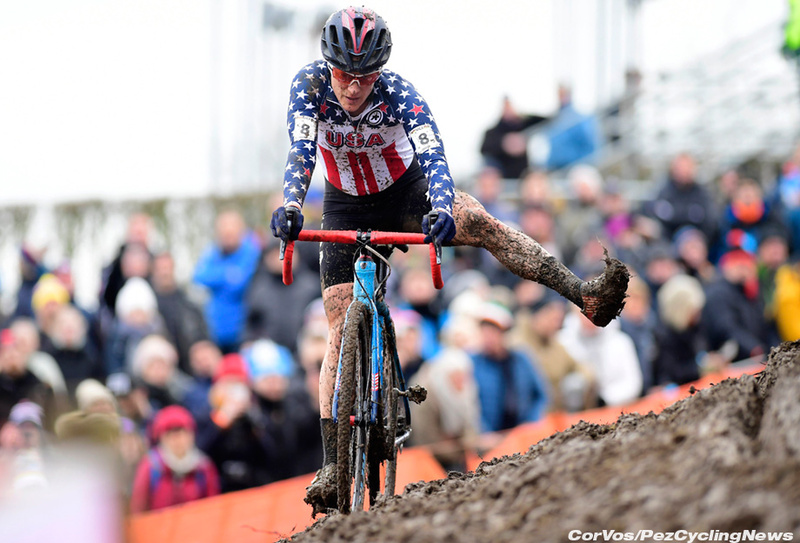 PezCycling News - What's Cool In Road Cycling : Katie Compton Talks TOAD! VIDEO: I talked with Katie Compton - maybe America's best cyclocross racer ever - about what's cool about the 2018 Tour of America's Dairyland p/b KwikTrip. The 11-stage omnium style criterium series runs June 21 - July 1st, 2018, in America's heartland of Wisconsin, and attracts several thousand riders who participate in some or all of the stages. The big draw is some serious cash prizes on the line, but racers love the just plain fun atmosphere of racing with the same group day after day, in some of the friendliest communities anywhere. • Registration is open - and you can ENTER HERE. Now let's roll that video...!